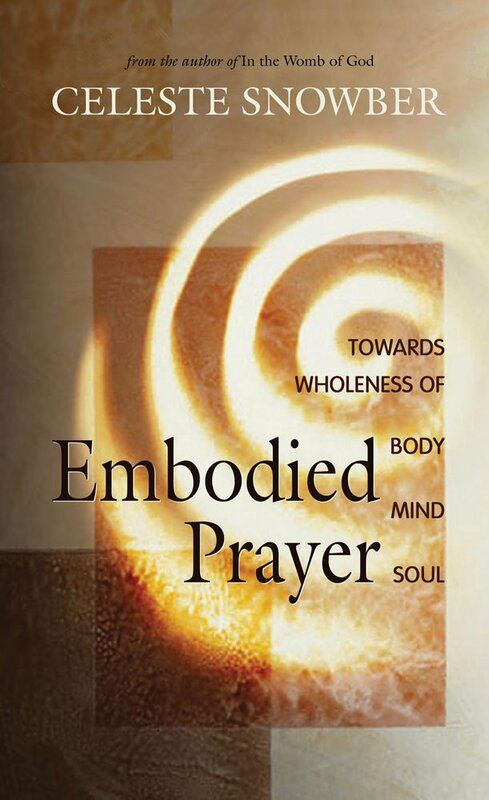 I consider Embodied Prayer: Towards Wholeness of Body, Mind and Soul by Celeste Snowber a must-read for any creative Christian who uses his or her body in their art form (dancers, actors, actresses, etc) and for those interested in praying through movement. For many of us, we check our bodies at the doors of our churches like a coat-check at a restaurant. We engage our minds and our hearts in worship, but our bodies are in exile in the pew. We sit quietly and pray when our bodies long to reach out to Him who hears the words we can and cannot say. As a very kinetically-oriented person, this book awakened my mind to the Hebraic understanding of the body; my soul to the knowledge that I am a temple of the Holy Spirit; my heart to an awareness of God’s joy as I worship Him through movement; and my body to the possibilities in all of this! 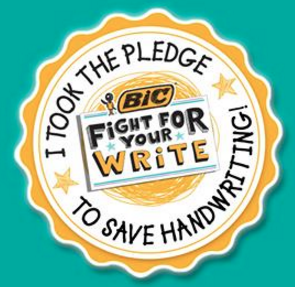 I encourage you to explore this resource if it peaks your interest. Read a book review or check out an excerpt to find out more. 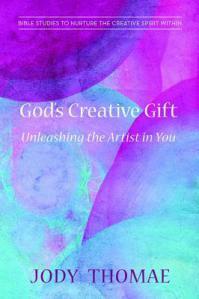 The book is available on Amazon and many other online book retailers. This is so true. Sometimes it feels like I am going through the motions, working hard to be more present in everything and this is a good reminder. Yes! I am in a conference right now and we’ve been talking about being present in the present moment!! 🙂 I want to be present! !